Sorry but I cannot care about his. At all. 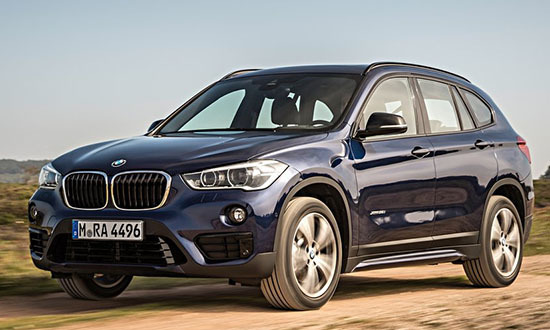 I think all BMW SUVs look the same. And they all look pretty bad to me. But, as you can see, they've made giant efforts to make it look like the previous model. Kinda trying to fool people into maybe thinking this is still RWD? It looks tired. Can't believe there is anything new about it. Poseurs!!! That thing is gorgeous! Love it! Plus it'll be the most affordable way to get into a BMW...and they're worth it. 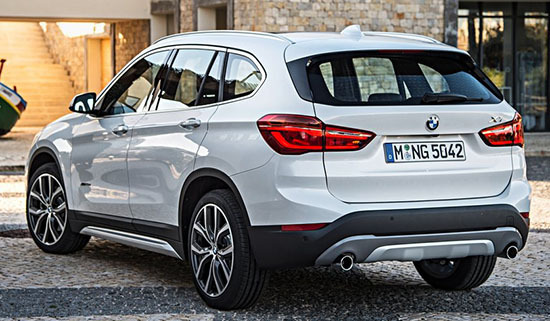 I like the new X5. That is about it. Aside from us car nerds, literally NO ONE CARES, and most don't even know, if they are RWD or FWD or NO wheel drive. They still ride nice, look expensive, and project the proper image. Sad but true. As a current BMW owner, I must admit to being VERY disappointed with the current styling. Everything from this "new" sucker to the current 3 & 5 & 6 all the way up to the 2017 7 series look archaic to me. (Although the "future luxury sedan" prototype they came out with this past year is phenominal--why can't THAT be the next 7 series??? Why can't they be stylish like Jag or Ranger Rover or Jeep Grand Cherokee or Escalade or Navigator? They handle great, and the i-drive has the best user interface of anything at any price. And the interiores on the 5 & 7 sedans are pretty nice. But those homely exteriors. Such a complete disappointment!!! 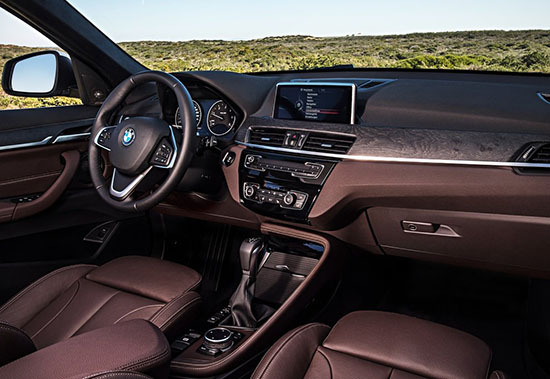 BMW is selling to a willing consumer base who do not mind these sameness looking interiors. They know most people who drive their cars want the badge. That's essentially what sells BMWs today. BMW enthusiasts may scowl at what I say but the Teaser of the 2016 Chevrolet Cruze that Vince posted looks far superior and more contemporary than than this. Get rid of the lumpy look... throw a split grill on the 2016 clean lined styling of the cruze and I will regain faith in BMW styling. 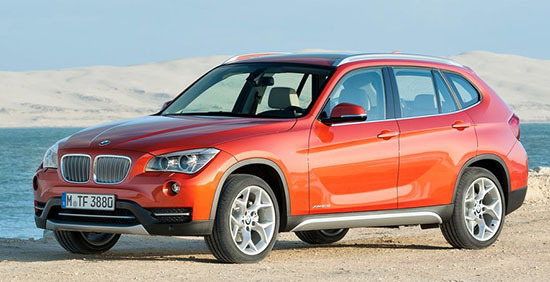 Just because of the high price tag and the BMW badge does not mean it in good taste. As the owner of a BMW 5 series -- I agree COMPLETELY. Time for BMW to think outside the box (like Chris Bangle did). A year ago I would have told you I was waiting for the next 7 series Alpina. But instead, right now, I'm waiting to see the next Continental and CT6. And I'm dead serious!